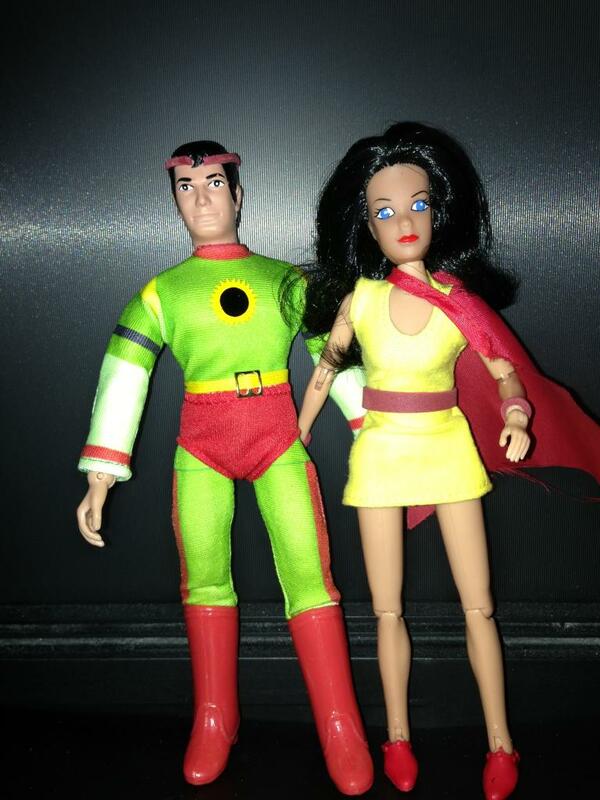 The parents of steel look pretty great for dead people, see more at the Mego Museum Forum. This entry was posted in Custom, Megocentral, Superheroes by megohead1. Bookmark the permalink.